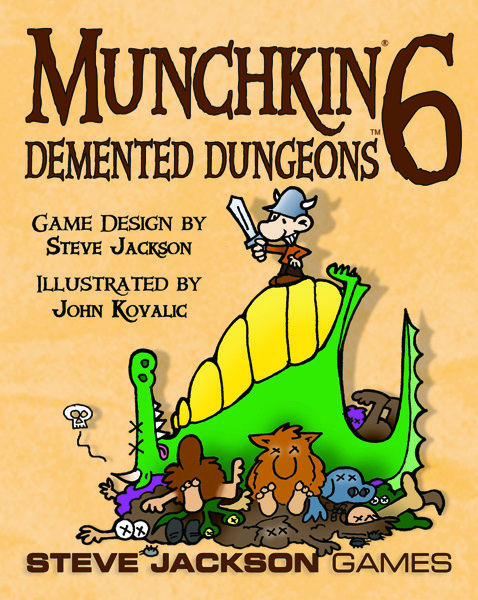 We've talked in the past about how we're doing everything we can to keep Munchkin game prices in check (read all about our battle against inflation in this Daily Illuminator post from last year). 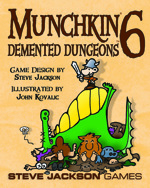 Unfortunately, the realities of manufacturing and business have led us to increase the MSRP -- that's manufacturer's suggested retail price -- by $1 on the 56-card Munchkin tuckbox expansions. The new MSRP, $11.95, takes effect as the reprints of this size expansion reaches our warehouse over the next six to eight months. We do everything we can to keep prices down, but as soon as we realized that this change had to happen we thought it important to get the word out to all of you before the new prices took effect. If you have any questions at all about this change please don't hesitate to contact us.